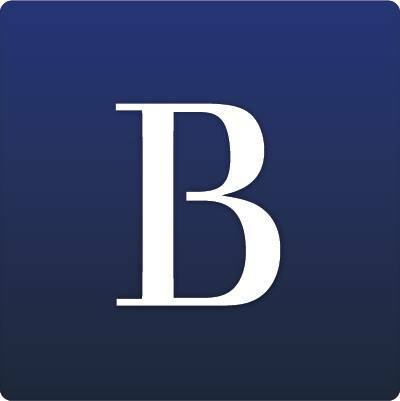 There are many different glassware options to complement all the different cocktails, wine and spirits at today’s bars, taprooms and tasting rooms. It’s essential that the bartender know which glassware style pairs best with each drink based on function and visual presentation. 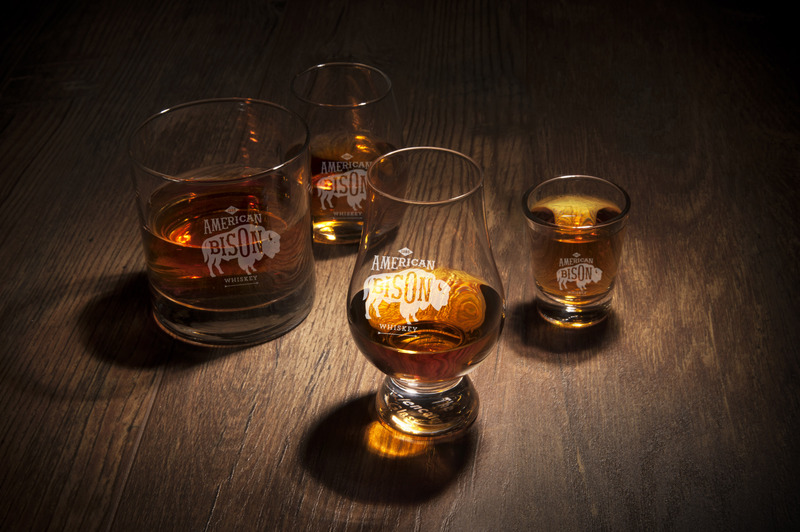 Here’s a quick guide for pairing spirits with the perfect glass. 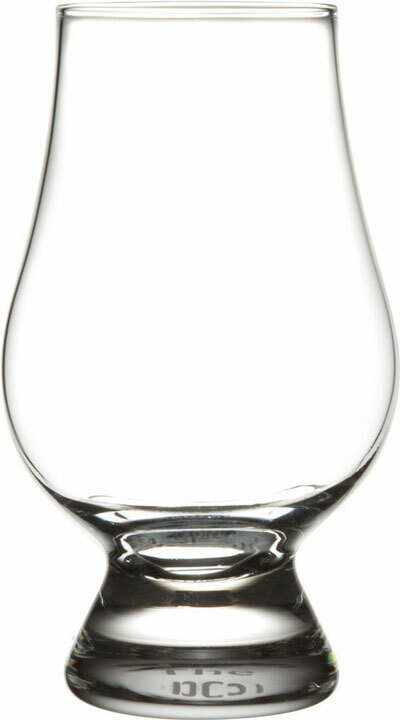 The unique style of this glass, with inward curved glass and tapered mouth allows the aroma of the whisky to enhance the experience of fine whisky. 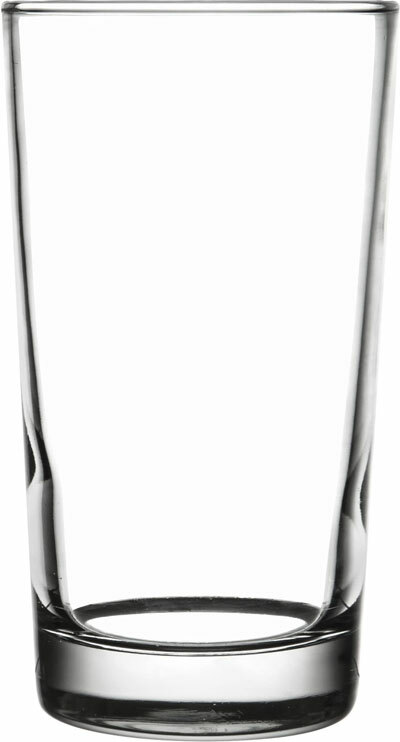 Hi-Ball glasses are tumblers used to serve mixed drinks. 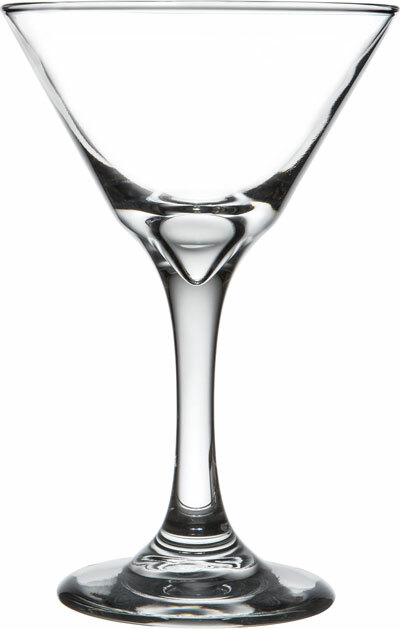 Their tall and narrow shape helps preserve the bubbles in cocktails prepared with soda or tonic. Usually they are taller cocktails and mixed with non-alcoholic mixers and poured over ice. Margarita’s, frozen or on the rocks, can be served in a Margarita Glass. The rim is larger than normal for optimal salt-(or sugar)-to-drink ratio. 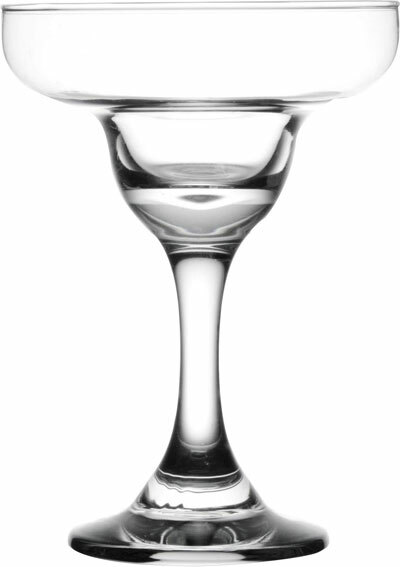 Shaken or stirred martinis are chilled and served without ice which is why most Martini Glasses have a stem. Holding onto the stem helps maintain the temperature of the chilled drink. The classic “V” shape not only helps prevent the ingredients from separating it helps with the delivery of that amazing aroma. 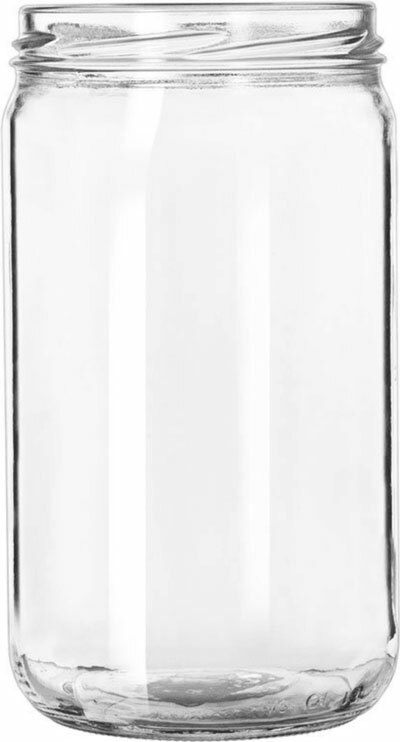 A worthy alternative to the standard glasses, the classic Mason Jar can be used for all kinds of mixers. 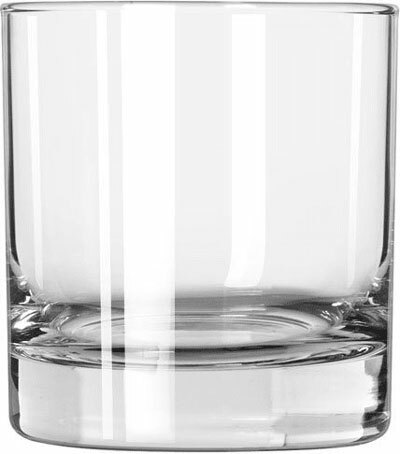 Old Fashioned glasses are short tumblers and great for serving a variety of cocktails including the famous Old Fashioned. The base makes it sturdy and difficult to tip. 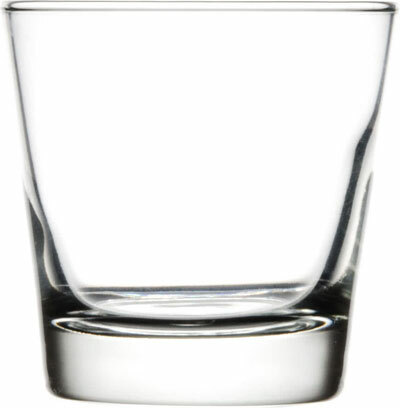 Shot glasses are typically used for straight shots of alcohol like tequila or schnapps. Whereas, shooter glasses are used for small cocktails, alcohol mixed with non-alcoholic ingredients.